Yup. 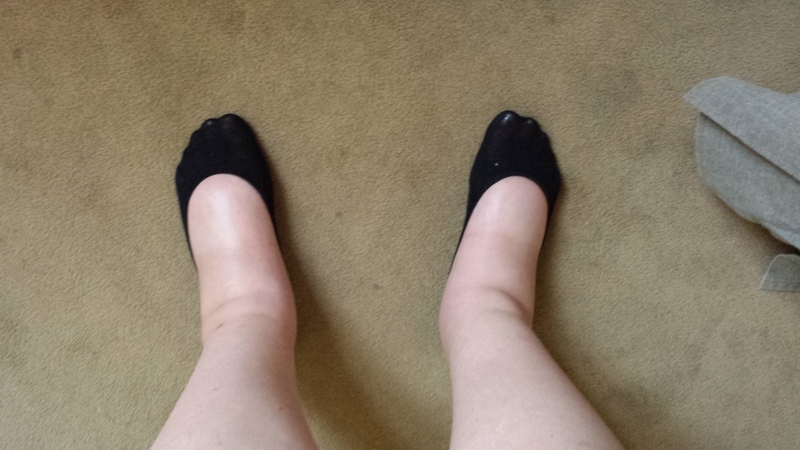 Those cankles are mine. Those two feet hoofed the physique of a couch potato over 10 miles a day for days on end. They stood on hard floors for hours listening to art lectures, walking on cobblestone and other such streets and they carried me up and down a bunk bed for a week. Paris is great. It really is. But my feet were unprepared for actually walking in any serious fashion. They did not expect to speed walk through the streets from sun up to sun down. They swelled, blistered, and leaked things we do not mention. One day I just fell from the top bunk steps and landed on the floor of the dorm room we were staying in like a dead walrus. I assumed the fetal position of those that give up their traveling ways and stared eye level at fallen floor hairs. Three days. That’s all it took for me to be in pain with every step I took. Oh the Eiffel Tower! Is there somewhere to sit? Oh who painted this? Let me just sit on this bench while you explain the lines of paint for me. Now I don’t mean to me a baby about this. Injuring myself and traveling are just what happen for me. There was that time that I burned my hand in Scotland because I tried to bathe. Or the time that I wanted to swing on the hammock in Cancun and I scrapped my shoulder off. Or when I tried to swim in Cancun and nearly drowned and a nice Austrian couple tried to save me after it was clear I was going to be alright. But really I feel like I’m being dishonest if I try to tell the story of Paris without mentioning the two sausages that became my feet. I mean look at those! They have rolls!! ROLLS!!!! I couldn’t stop staring at them, or feeling their radiating pulse of hatred, and I just wanted to yell at people This isn’t what they normally look like! I promise! We walked 10 or more miles a day and my feet were not having it at all. I think if they could have started a revolution and declared war on my brain they would have. I know. It’s weird. 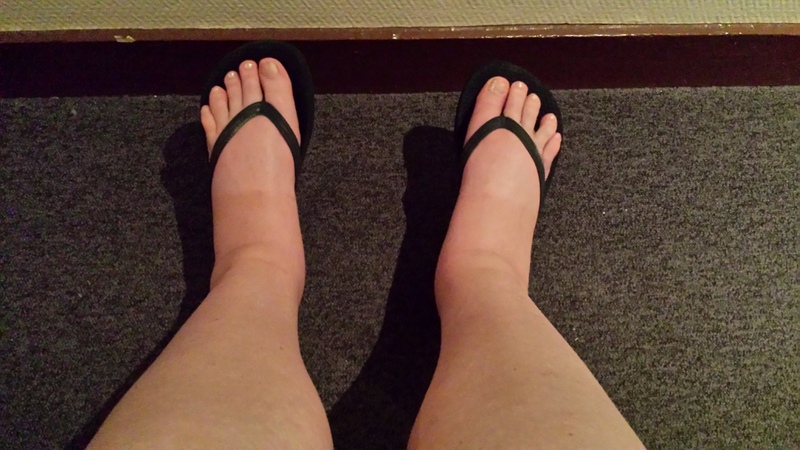 Writing a whole blog post about my aching feet when I could be talking about something cool or exciting. But I like to be honest. Paris was fun and exciting. It was amazing and unforgettable. But rainbows include rain and TRAVELING HURTS. Ugh … sorry about your pain.